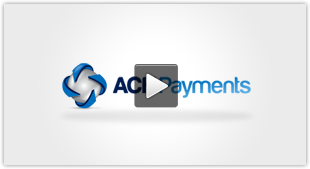 Validating Checking Account Ownership via a payment gateway provider supplies businesses with instant, extensive insight surrounding the business (or individual) whose check payment your business wants to accept or enroll in a recurring billing plan. Technological advances now make it possible for businesses to verify bank account ownership with real-time checking account verification that confirms whether or not an business/individual owns the account, and is authorized to transact. Businesses looking to lower their risk of enrolling a new customer with bad check information must start Validating Checking Account Ownership. This will allow businesses to reduce account take-over risks, unauthorized and administrative ACH and check returns, and unauthorized access to customer accounts. The need for account-owner login credentials will be eliminated, and customer experience and reduce abandonment rates will be improved. 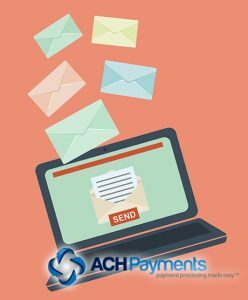 By utilizing consumer data, matching profiles, and alternative data from multiple aggregation source, Validating Checking Account Ownership authenticates your consumers, and for a small one-time fee businesses can significantly reduce the onboarding risk, added admin work time and improve customer experience. By providing additional customer intelligence around business and consumer names (e.g. birth dates nicknames, maiden names, typos, or other data entry errors) false positives can be reduced, and in some cases completely eliminated.